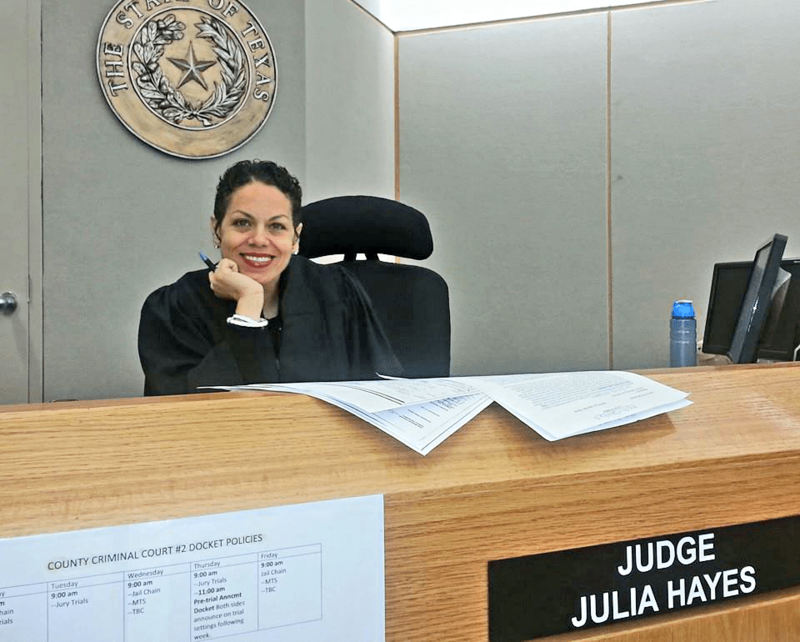 Thanks to you, I am honored to serve the citizens of Dallas County as Judge of County Criminal Court No. 2. I stand firm in my commitment to bring Justice, Fairness and Purpose to the Bench and invite you to stand with me as we KICK OFF my campaign for RE -ELECTION in 2018! Please join me, again, on this journey and let’s get started!